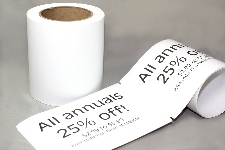 Our custom labels and custom signs can be printed with up to 4 lines of text. 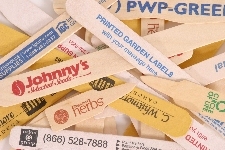 We offer styrene pot tags, vinyl wrap around tags, wood bedding and garden labels, and engraved acrylic plant markers. Check out our custom garden signs today! Browse these categories under "Custom Printed Options"